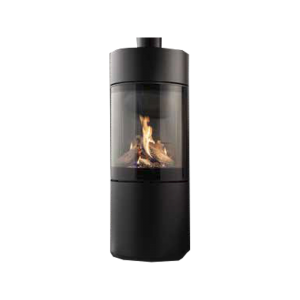 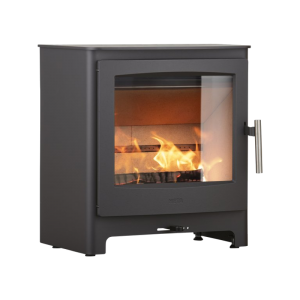 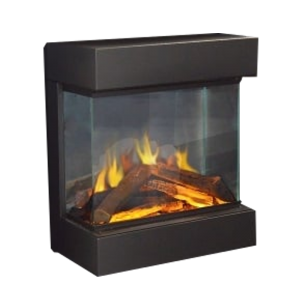 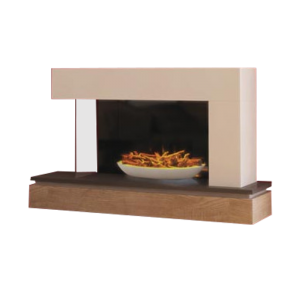 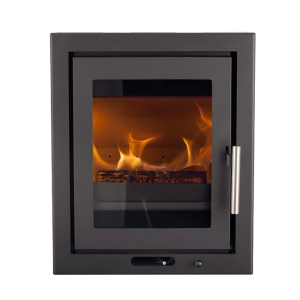 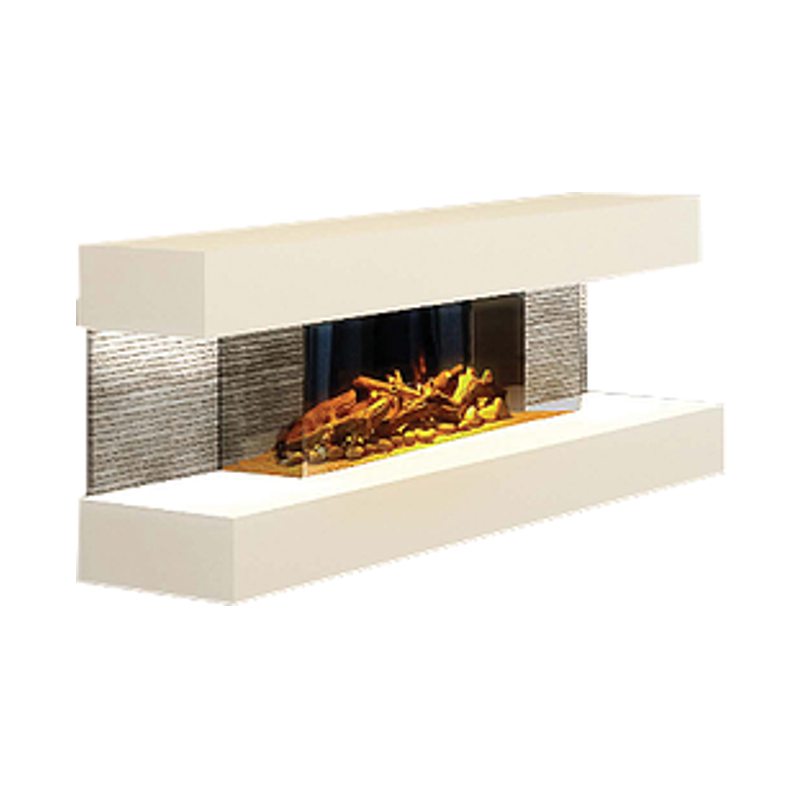 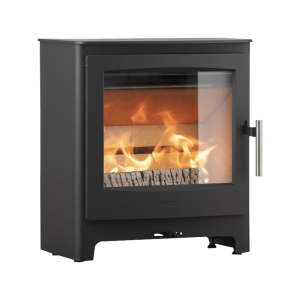 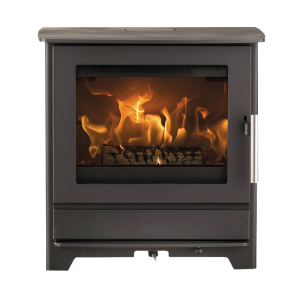 The Compton 2 electric fire suite comes with the striking feature of smoked glass side panels and independent downlighters. 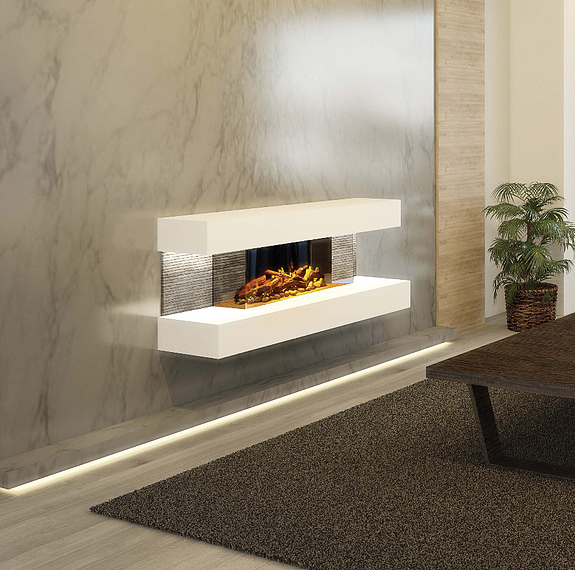 Not only that, but the addition of ceramic feature panels and the colour options of white, whitestone, beige or beigestone, ensure that this fire suite is versatile enough to suit the majority of UK homes. 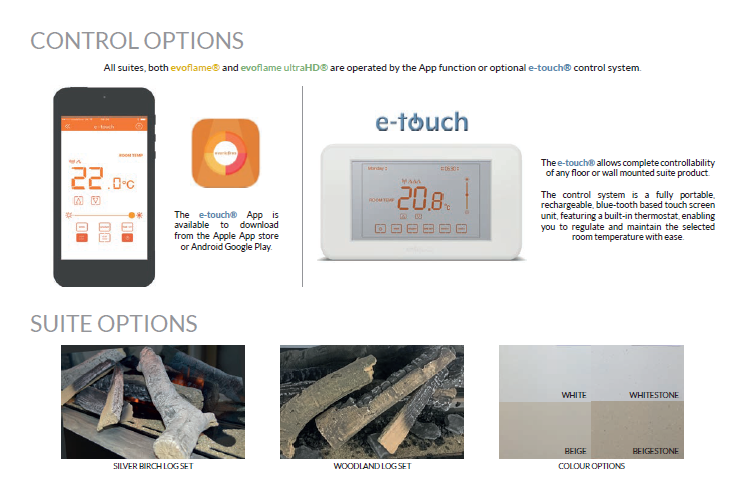 Various fuel bed options available.